Within the last two days, Microsoft 365 online productivity suite succumbed to several outage issues. Reportedly, users lost access to their mailboxes and the process of receiving and sending emails was delayed by more than 3 hours. Furthermore, e-mails went missing and users were exchanging multiple repeated e-mails at a time without their consent. Microsoft Office 365 also known as Microsoft 365 or Office 365 is a line of subscription offerings by Microsoft which includes Windows 10, EMS (Enterprise Mobility + Security, which further includes Intune device management, analytics, and some Azure Active Directory capabilities). 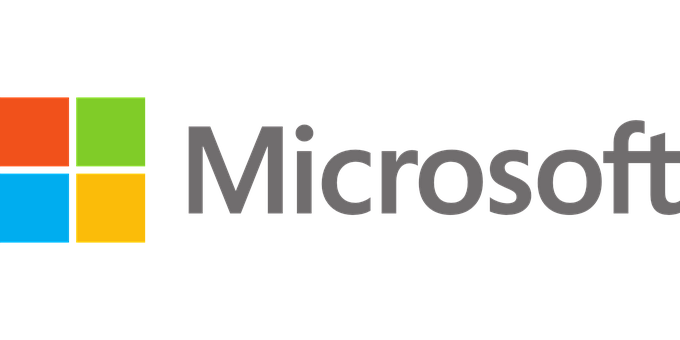 The overall idea by Microsoft is to aid customers with an easy and safe way of managing online productivity platform. It comes as a disadvantage of an online platform that the issues which affect one of the services provided in the form of a cloud product will be faced by all users. Two days later, users confirmed the removal of EX172491 issue altogether by Microsoft’s admin center.